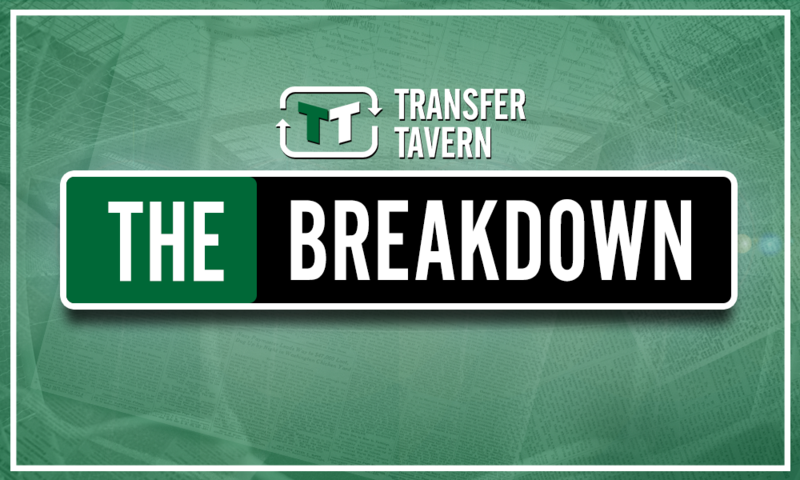 Newcastle would have a golden opportunity to land Arsenal outcast following £30m deal | The Transfer Tavern | Where football transfer rumours fly or die! Newcastle United look set to welcome a new player to the club by the end of the week with Fabian Schar set to undergo a medical before completing a £3 million transfer to St James’ Park according to The Chronicle, but Rafa Benitez remains light on options in central defence. The key to a good season for any Premier League club relates to their pre-season preparation in the transfer market. Those clubs who add quality to key areas of the squad and ensure they have plenty of strength in depth typically outperform those who delay transfers until the very last minute before making a series of panic-buys. 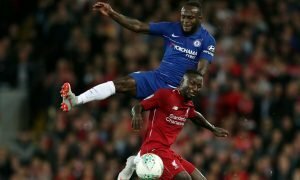 Benitez will be firmly aware of this as he enters the business end of the window, so it’s no surprise he has moved to add quality to his defensive unit. However, with Florian Lejuene reportedly struggling with a knee injury and Newcastle relatively light on options at centre-back, Benitez should make another move into the market for an experienced defender, and one man who could be available to sign this summer is Arsenal’s Shkodran Mustafi. Unai Emery’s arrival at the club has sparked a mini revolution with 5 new players already joining up with the Spaniard as he attempts to stamp his personal mark at the Emirates Stadium. And although Emery has already signed the commanding central defender Sokratis from Borussia Dortmund this summer, a recent report from Turkish media outlet Milliyet (Via TEAMtalk) suggests that Arsenal have joined the race for Domagoj Vida, with Besiktas placing a £30 million price-tag on his head. If Emery is eventually successful in his pursuit of one of Croatia’s standout performers at the World Cup, the door could be open for Newcastle to sign Mustafi on loan. 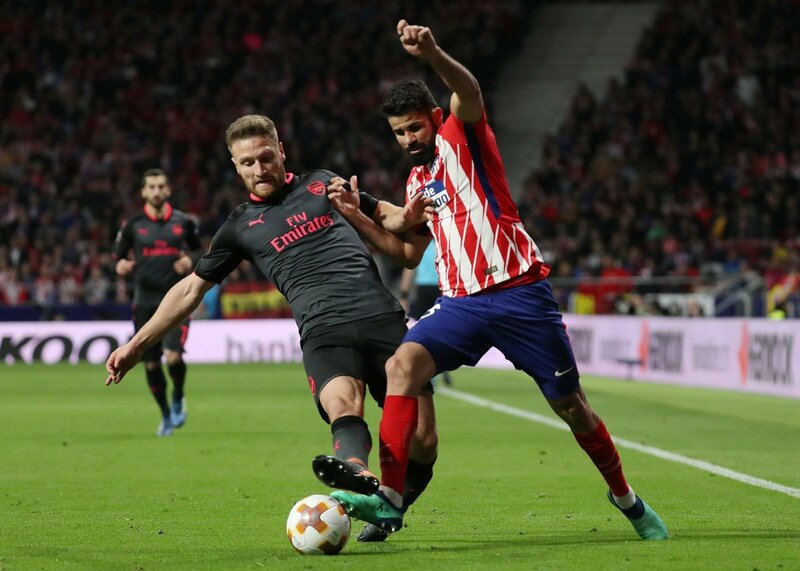 According to a recent report from The Times, Mustafi is – perhaps to the surprise of some – surplus to requirements at the club after two disappointing seasons in North London. The German defender has been lacking consistency at Arsenal despite his obvious talent, and without any guarantees regarding first-team football he could be tempted into a season-long loan deal. Newcastle certainly wouldn’t be able to afford to sign Mustafi on a permanent deal, but if the Gunners eventually secure a deal for Vida then they would have an ideal opportunity to add a significant layer of quality to their defensive options. 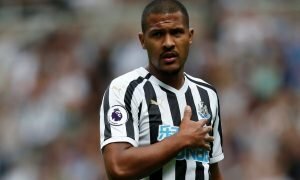 Rafa Benitez proved how important loan deals can be last season by bringing both Kenedy and Martin Dubravka to the club, so he must attempt to emulate his success with further temporary transfers this summer, starting with Mustafi. Newcastle fans – thoughts? Let us know below!